The psychologist's session is at your home! 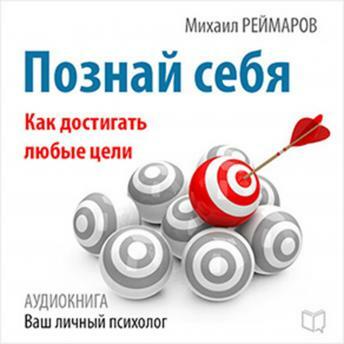 Psychologist Michael Reimarov offers versatile and powerful recipes that will help you get closer to the desired goal! No goal can be achieved if you are not ready in the depths of your soul to achieve it. As a result, you can very much want something, but you will not be able to move. How to create this necessary, all-conquering attitude to achieve the goal? You will find the answer in this audiobook. Start moving to your goal right now!